Explore the new expanded layout and updated links. We will be adding more features and functions to the site, so visit us often and share our progress. This is YOUR website. Help us to make it a great source of information and assistance for members and visitors alike by sending us an email with your comments and suggestions. We look forward to hearing from you. Our very own Rose Secrest Sarver a CTL Technician made the news about TPP! 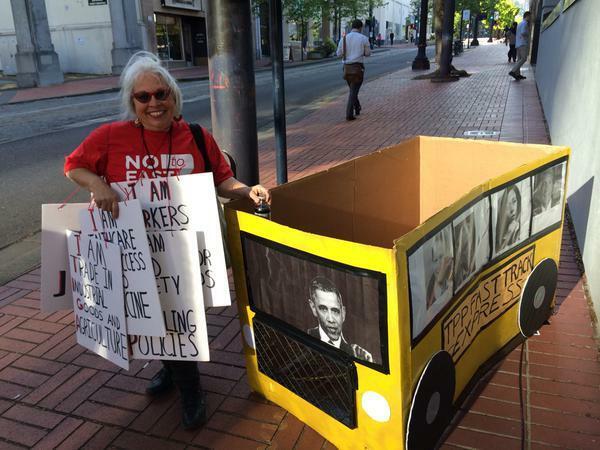 Rose Secrest spent nine hours making a cardboard bus, hoping to stand out. It worked.